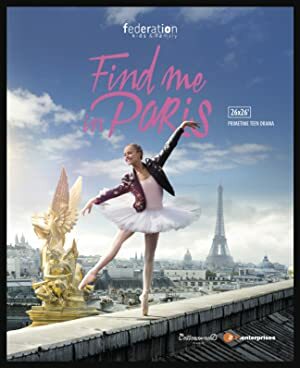 A young ballet dancer from 1905 is transported into the 21st century with the power of a magical necklace. While her boyfriend looks for a way to bring her back, she must find a way to fit in and dodge the sinister time agents. A look at some of Europe’s and America’s most horrific serial killers and how bizarrely simple blunders eventually brought them to justice. In this series critic and writer Waldemar Januszczak challenges the traditional review that the European Renaissance originated in southern Europe, advocating a case for the north instead. A talented pianist student suddenly lost her sight.